Since then both Microsoft and Google have had major events, Amazon have released new Echo devices and WWDC is only around the corner. I’ve also been thinking more about what I’d lose if each service was shutdown. 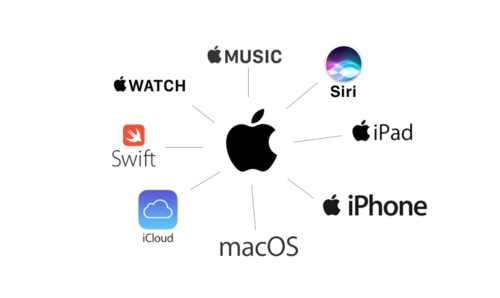 These tech giants own so many products. Take a look at what would go if each one shutdown. Instead of choosing between five companies you are choosing between dozens of products. Does it change your drop order? For me it does. Facebook would still go first. 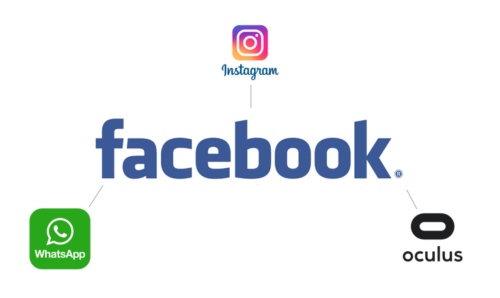 I’ve been a bit harsh and missed out a couple of important products like Facebook Messenger, but Facebook would go despite my love of Instagram. Either people would flock to Flickr (ok, that won’t happen) or Google Photo’s would evolve to take Instagram’s place. Oculus isn’t doing anything that HTC’s Vive couldn’t and you’ve got Signal to take over from WhatsApp. 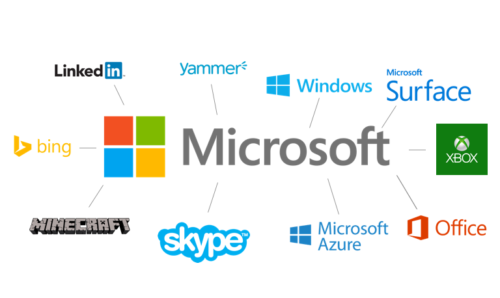 Originally I had Microsoft in fourth and Alphabet in third but it’s now a choice between Microsoft and Amazon. 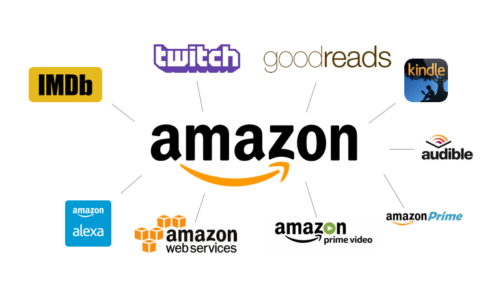 When putting the graphics together I was going to swap Amazon into fourth but one thing stopped me – AWS. How many app’s and services would disappear because AWS is no longer around? Azure competes really well but when I look at the Microsoft services I can swap them out for alternatives. PSN for Xbox, AWS for Azure, macOS for Windows and who needs LinkedIn or Bing? So Microsoft stays in fourth and Amazon moves to third despite the lure of Prime. 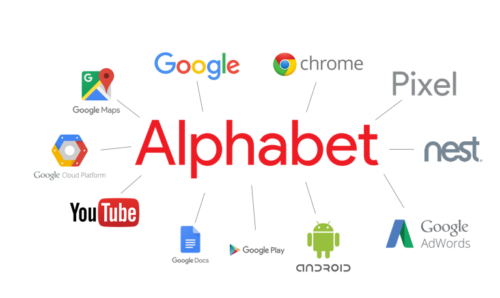 That leaves Alphabet and Apple. For me it breaks down to Apple for the hardware and O/S I use all the time, and Alphabet for the services I use all the time. For years I’ve preferred Apple’s hardware for it’s design and reliability but there’s no doubt that the shine has lessened in recent years. I use Google services every day. Google Search is still my goto, Google Doc’s drive’s the podcast and has never let us down in six years of usage and YouTube really has no equivalent. However services are only as good as the hardware they run from and for me Apple still wins out in that front. Just. The speed of the iPhone is hard to beat and while the rest of my hardware is getting long in the tooth it’s reliable and I trust when I upgrade devices over the next couple of years I’ll get a great hardware boost. Whats also helped has been Google (and others) making sure that they are available on all platforms, not just their own, so that all users can benefit and also so they can get access to as many eyes as they can. Compared to a few years ago it’s really a great time for users with the best choice of hardware and services. So, who would you drop first? More importantly who would you keep until last?